Want to connect with Mr.? 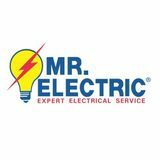 It's a great day at Mr. Electric, we are your highly rated and trusted Fredericksburg Virginia professionals. 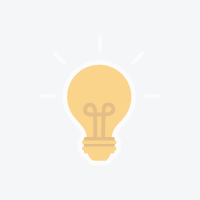 We can help you with your next project. Give us a call anytime @540-693-... to schedule your no obligation consultation. Check us on Facebook and Google. Visit our website at www.....com for money saving coupon. All things electrical! Free Estimates! This Is Your One Stop For All Household Repairs!